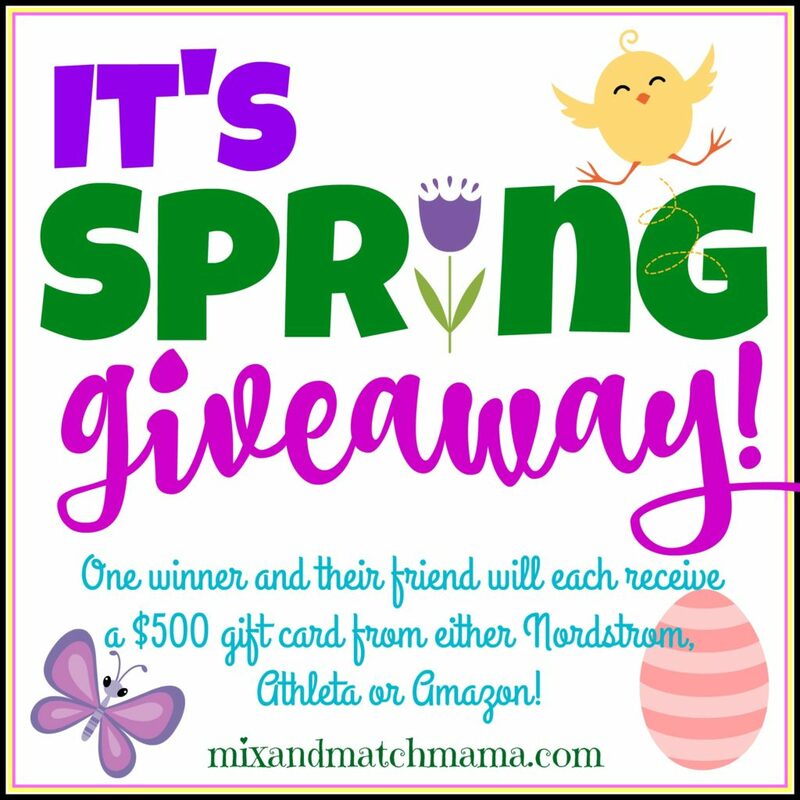 …last week, I celebrated the first day of Spring with a GIVEAWAY! The winner was randomly selected and she will win a $500 gift card along with a friend. Clara, I emailed you this morning! Please email me back ASAP to claim your prize!! Whew! 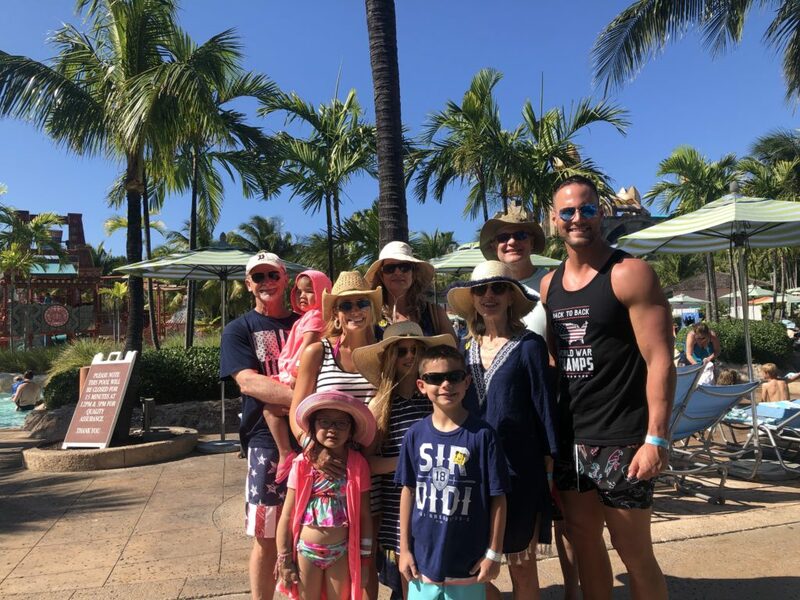 Okay, now…back to our Spring Break recap 🙂 . …and then there’s Ashby…curled up in a ball on the bunk. Why is waking kids up so hard?!?! We did it though! Everyone was up and ready to go!! First stop, breakfast at the buffet. I think this picture is a really good one because it shows how even though there are several thousand people on this ship, it’s not crazy crowded. This is where pretty much everyone comes for breakfast, and as you can see, it’s not crazy at all. 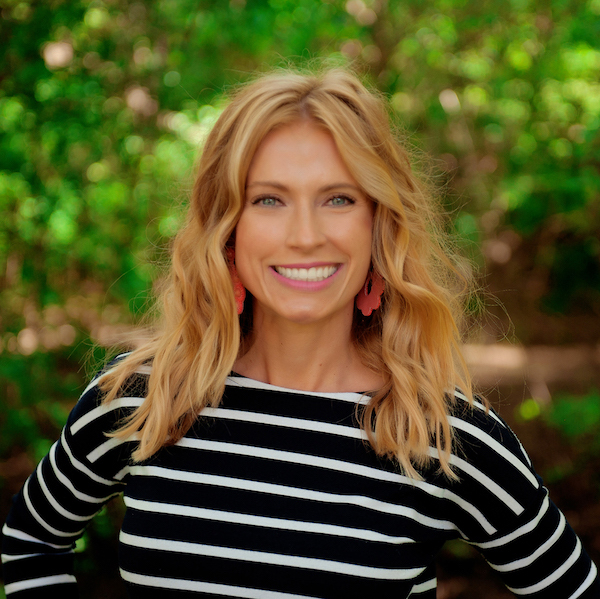 Don’t get me wrong, there are a lot of people on board…but they really do have a lot of room, different options, and people just operate on different schedules, so it doesn’t feel like crazy, crazy crowded. Three silly sisters 🙂 . Miss Madeley LOVED swimming here! 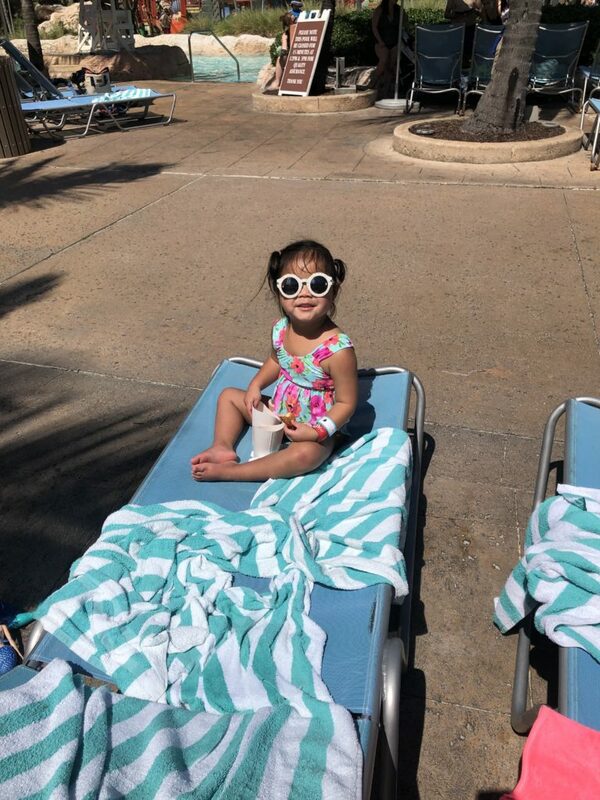 This girl (wearing Moana sunglasses from the Disney Store), ate up every minute of this day! My parents now want to go back and just stay at Atlantis! They loved it!! All of the grandparents were such good sports and went down slides and road tube rides all day long with us! This is a little glimpse at the kids’ area. Those are Kensington’s legs 😉 . 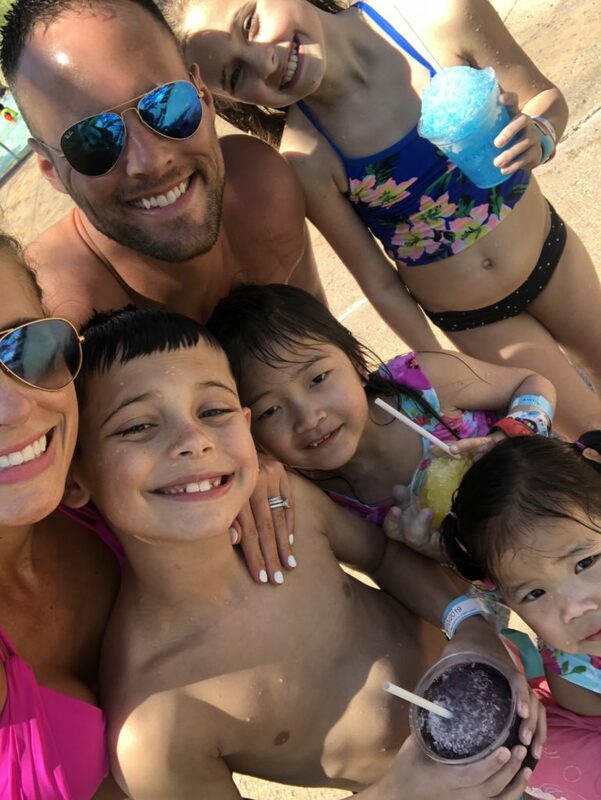 Snow cones for the win on a sunny pool day! I wish I had more pics to show you! 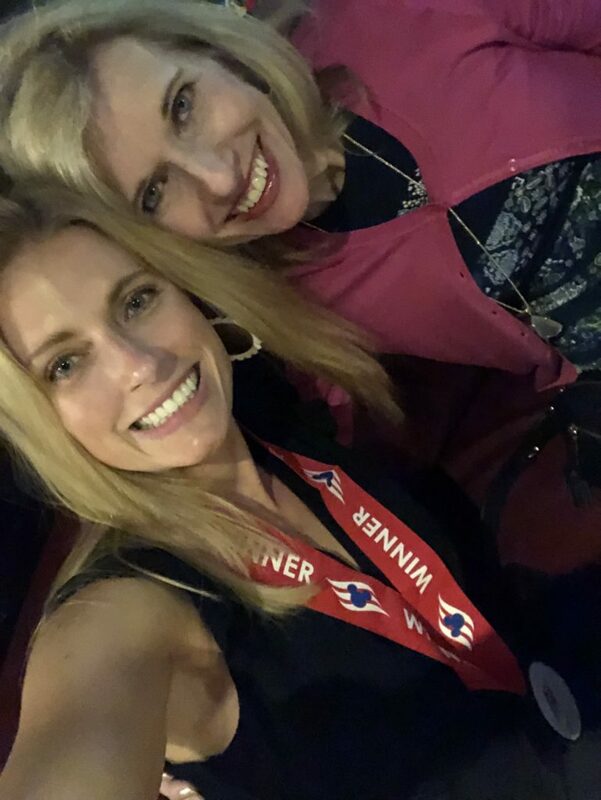 We really did have the BEST time! We enjoyed our lunch, we loved the rides, we even went down to the beach and put our toes in the ocean. 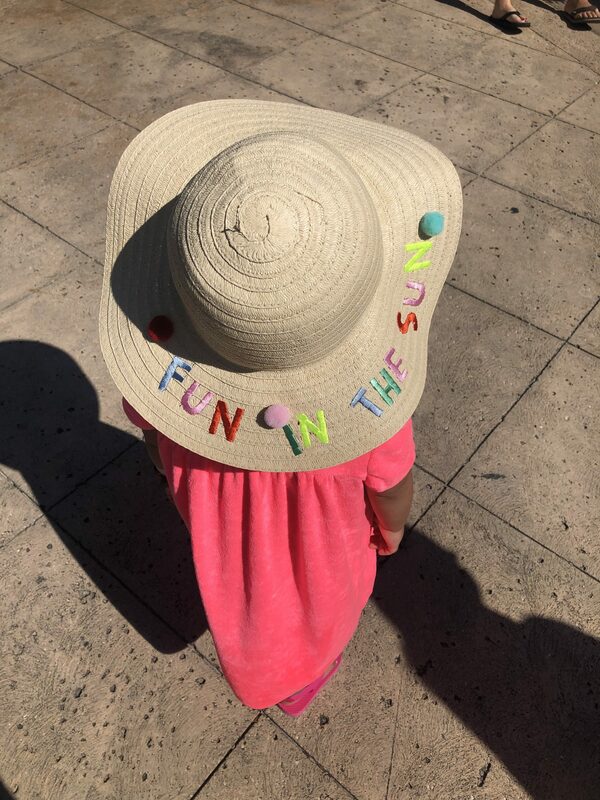 It was fun in the sun! We got back to the ship around 4:15 in time to shower up and get ready for Pirate Night!!! Argh! We love Pirate Night! Psssst: this was my very favorite dress for the trip! 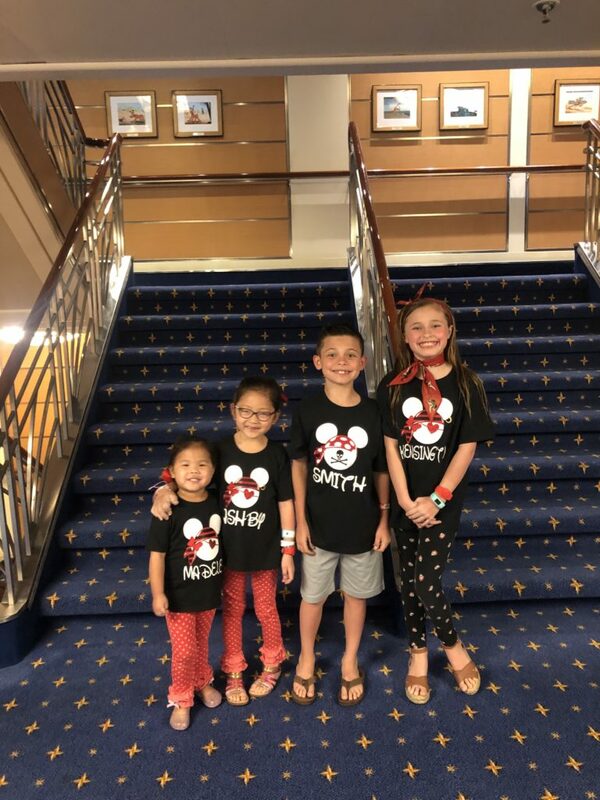 This year, instead of pirate costumes, we went with Mickey and Minnie pirate tees 🙂 . I found them on Etsy using Monkey Toes Hair Bows shop. Annnnnd then this. Hahaha! It’s never dull with four kids. Grandparent pic! My dad went with his understated Red Sox shirt. We had dinner at Lumiere’s again. Always fun with this guy 🙂 . I mean…you can’t see my face but you can see the pretty ocean. Ha! 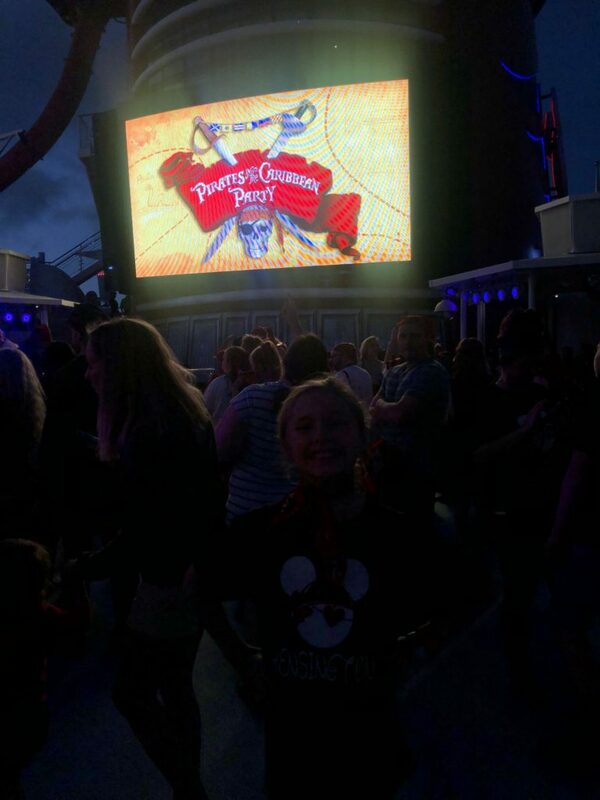 On most Caribbean Disney sailings, they offer Pirate Night on one of the evenings after dinner. This is always one of my personal MOST FAVORITE things when sailing with DCL. It is nothing short of magical! In the past, it’s always been at 10:15, but this time, it was at 8:15 instead. They said after a lot of passenger requests, they made it earlier for the kiddos’ (and poor parents!) sake. Do you see that sweet girl?! We were having a blast! Lots of fun music, dancing, characters, and fireworks! Papa Jay was loving life! 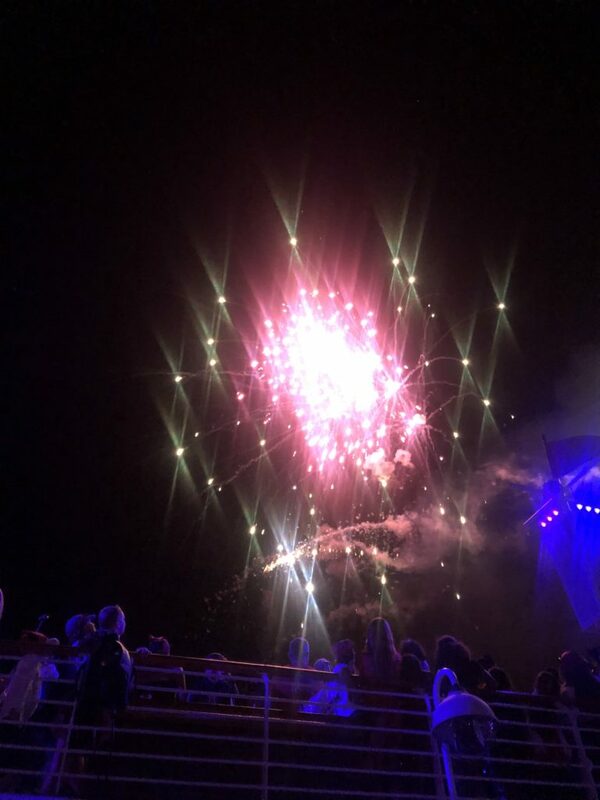 The fireworks off the ship are always one of my faves. It’s just so beautiful to be out in the middle of the ocean with fireworks overhead. After Pirate Night, the kids wanted to go back to the kids club area, so we dropped them off and then found “pub trivia” for the adults. It was just 25 random questions (about anything and everything) and guess what?! WE WON! Hahaha! Yup, between the six of us, we knew the most random stuff. Like my “medal”?! We were so proud. So, that wraps up PART THREE! Only one more part left 😉 . If you missed the earlier posts, go back here: PART ONE and PART TWO. I had several people ask me about the kids club area in the last post, so here is my (probably not good enough but I’ll try) explanation. 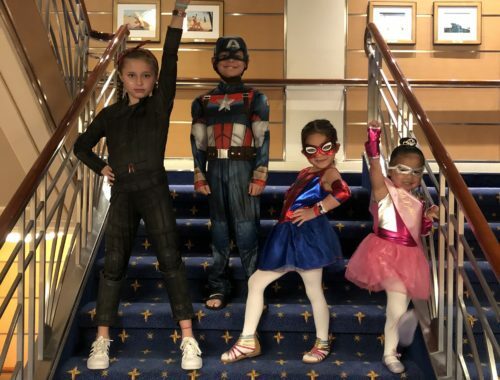 One of the reasons why Disney Cruise Line excels when it comes to family vacations is because of their amazing areas just for kids. 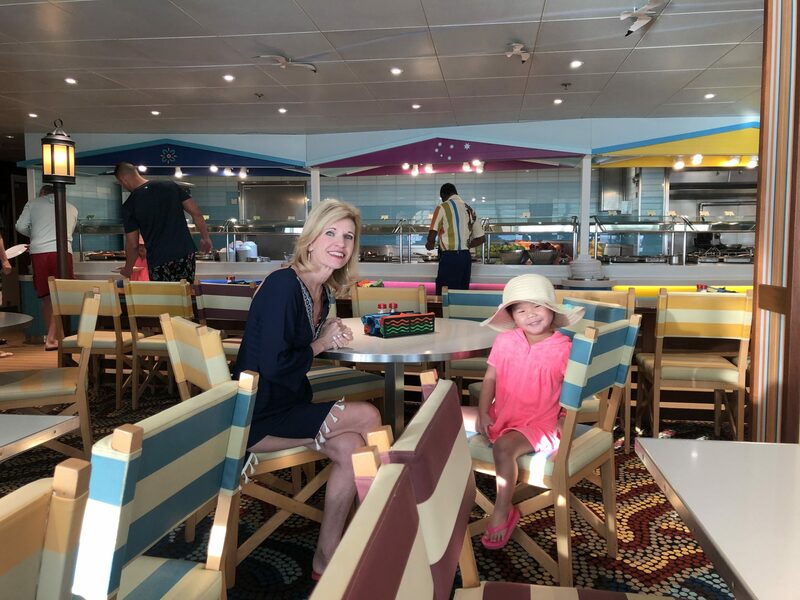 On most cruise ships, you have a big casino occupying the center area of one of your main decks, but on Disney Cruise Line, that is replaced with a gigantic kids area. If your kiddo is between the ages of 3 and 12, they are allowed into this area FOR FREE as much as they want while you sail. Most days, it’s open from like 7:00 AM to midnight. You can even leave your kiddos there if you want while you get off the ship and do an excursion, explore on your own, enjoy some kid-free time. My kids always go for a little bit because they love it so much. They have everything from magic shows to characters walking around, arts and crafts, science experiments, video games, movies, balls to play with and so much more. LIKE SO MUCH MORE. 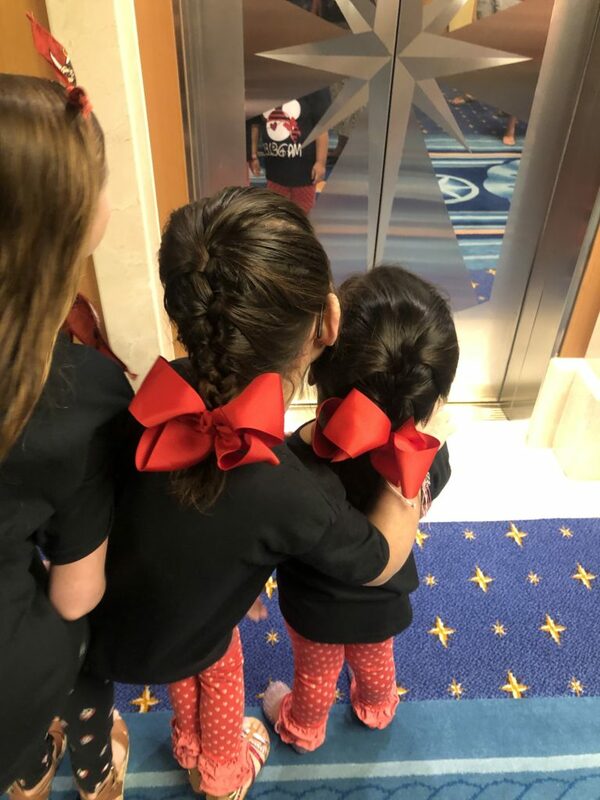 When boarding a DCL ship, your kiddo gets a wristband with GPS on it and that is what they use to check your child in and out (and that’s how you locate your kiddo when it’s time to go pick them up). Every kid must wash their hands going in and coming out too. While in there, you can even have them feed your kiddo a meal or snack if you like. It really is a phenomenal perk to a cruise that you won’t find on other ships. Sure, other ships might have kids areas…but nothing like this. If your kiddo is under three, they have a separate area for them that is pretty darn amazing too (but does require a small fee). For the older kiddos, there is another area dedicated just to them as well. So, I hope that helps you guys who had questions! 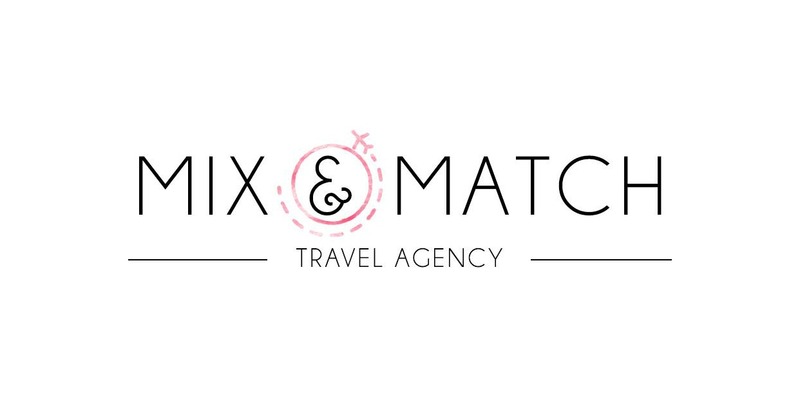 If you have any questions about how we can help you plan your family’s next vacation, please reach out to us at mixandmatchtravelagency@yahoo.com. We would love to help you! Please make sure to grab THIS GRAPHIC when linking up. Our bonus question for the month is: WHAT’S YOUR FAVORITE EASTER SIDE DISH? That’s it for today! I hope you all have the best start to your week! Atlantis is on my bucket list! Love the grandparents idea of taking a vacation just to the resort. What a fun day!! It looks like such a wonderful trip! 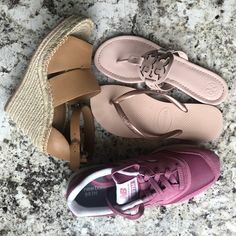 I was wondering, do you have a link for your mom’s shoes in the pic of the grandparents? I’ve been looking for some like that. Thank you! 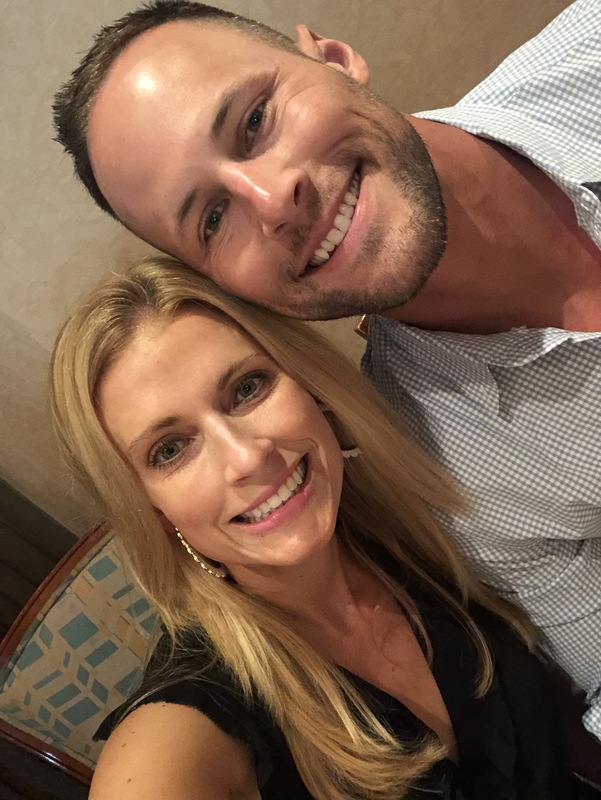 Love reading your cruise recap posts! Atlantis has been our home away from home for 8 years now! We’ve been going there at least twice a year, sometimes three each year and have no want of going anywhere else! We have it all down to a science with our little family of three. Our daughter LOVES going there and you can honestly not get tired of this place! We have over time gotten to know the staff and they are always so warm and welcoming! If you need any money saving tips, suggestions etc…. I would be happy to help! We can literally go there cheaper than we can drive to Florida and stay! Atlantis is truly the best place on earth! I’d love to know how you do it for so cheap! 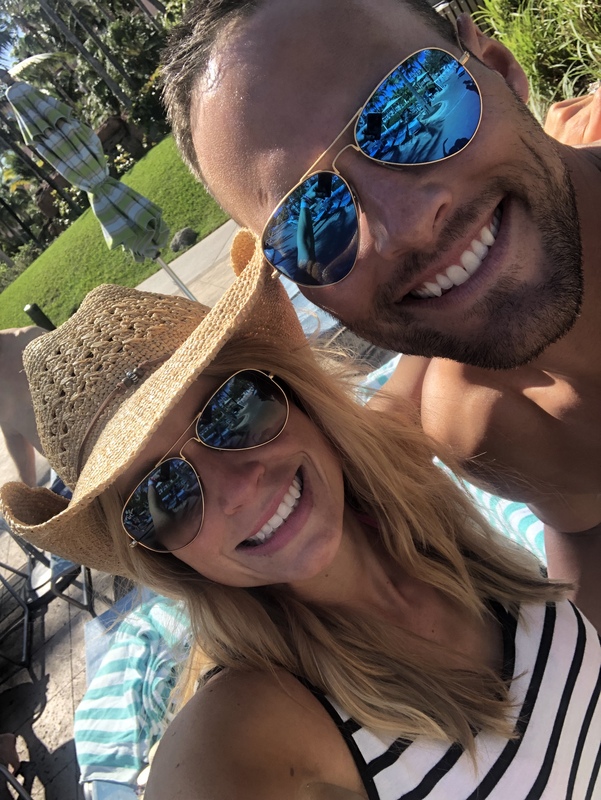 Christy… we are going this summer, 8 total and we have never been would love some tips on how to save. We are staying at the Harborside. Could you email me any tips? My email address is admcbee71@comcast.net. Thanks!! What a beautiful day at the Atlantis! Also, everyone looked adorable on Pirate night. How fun! Is that the La Blanca hot pink swimsuit? I just ordered it from Nordstrom a few days ago, and the color looks so great on you! Yes! I saw that it’s no longer in pink though. It’s really comfy!! What an awesome day!!! My boys LOVED the kids areas when they were younger. Now they enjoy the adult areas with us. Can you link your swimsuit please? Thank you!! It was sold out. Boo! WOW! I want to go to the Atlantis! Think you’re parents would mind if I joined them? It’s obvious that y’all are having a wonderful time! If only I could teleport myself to Atlantis for the day! The sun sounds glorious! Y’all are the trivia champs! How fun! Awwww! We are Disney nuts and have visited the parks several times, but have yet to do a Disney cruise! L-O-V-E these posts! Also, for our 10-year-anniversary we went to the Atlantis and fell in love with it…can you guess where I’m inspired to visit again?? Thanks for the Monday morning happiness, reading your recap! 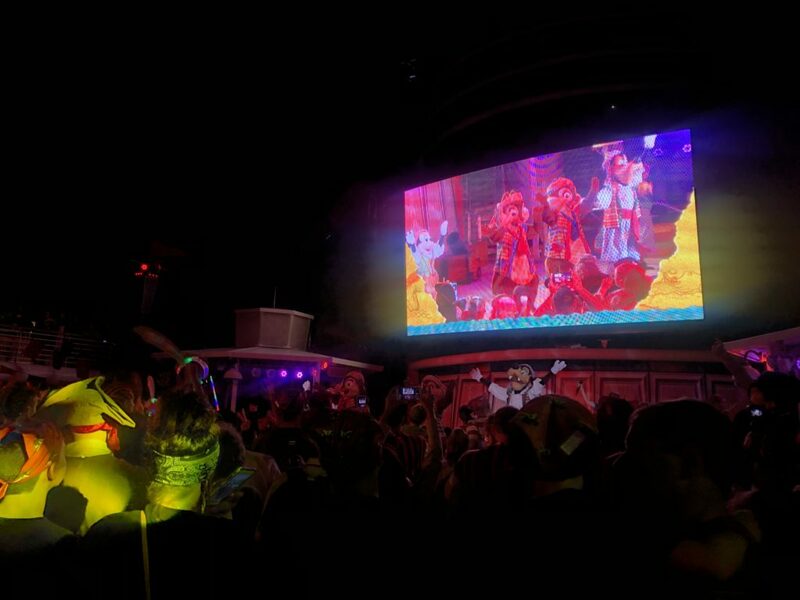 OMG, Pirates in the Carribean night on DCL is so much fun! I also agree with your points about the kids’ club. My kids love it and I feel that it is both safe and secure as well as clean! Those GPS trackers are awesome. I love when that they know exactly where in the kids’ club my children are! 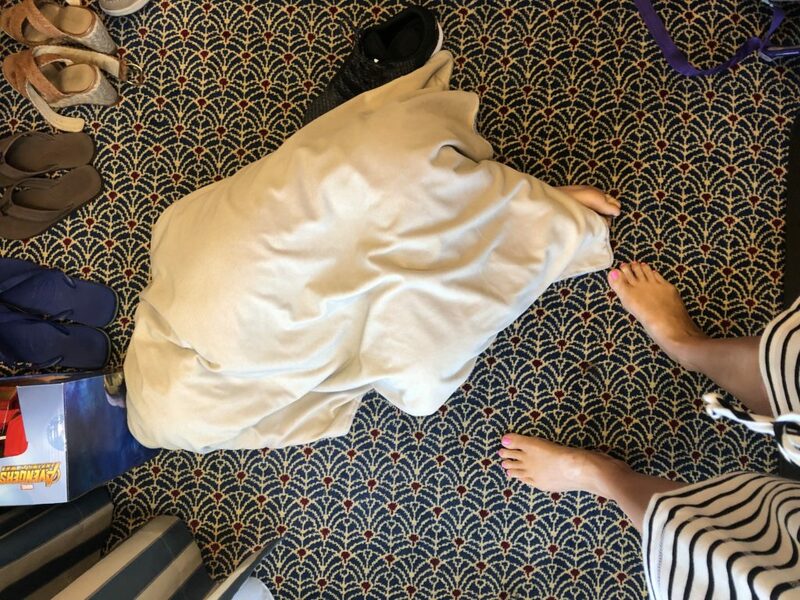 Where are Kensington’s shoes from that she wore on pirate night? My ten year old would love those! What is the source for your Mom’s dress at Pirate Night? You are all so cute! Glad you had fun! You need to get a waterproof pouch/lanyard for your phone. My husband’s company gave us both one when we went on his award trip to the Bahamas last year and it is a game changer. You can take pictures through the pouch and it floats so it won’t sink if you drop it. The pictures are great quality too – like you can’t tell The photo was taken through a plastic pouch. We took ours in the ocean, down waterslides, in the pool, and even when I went horseback riding on the beach. Do you know the brand??? We took some of those on our cruise and were able to get the best underwater videos. Just search waterproof phone pouch on Amazon then find the one that fits your phone (they are all basically the same.) We did the recommended tissue test before too (put a tissue inside, seal it up and then submerge the pouch in water to make sure no water gets in.) They are sort of magical and it’s nice to be able to keep your phone with you by the pool/beach. Yes, I have this one, and it totally works. 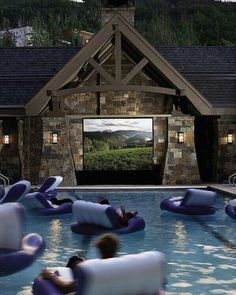 Try it around your pool this summer! 🙂 From Amazon: OQOE Waterproof Phone Case (Teal). I mean, I don’t wear them when we’re playing, but for a nice dinner and Pirate Night, it worked great! My kiddos are all almost too big for me to pick up any more. Boohoo. I love your romper and bag, but I really want your mom’s navy coverup. Any idea where she got it? We were at Atlantis at the same time! My husband and I saw you guys from a distance! Atlantis is AMAZING we spent a week there! No way?! Wasn’t the weather gorgeous?! It was AMAZING! I couldn’t stop talking about it…us Texas girls are used to so much humidity when its warm out!! It was so refreshing! 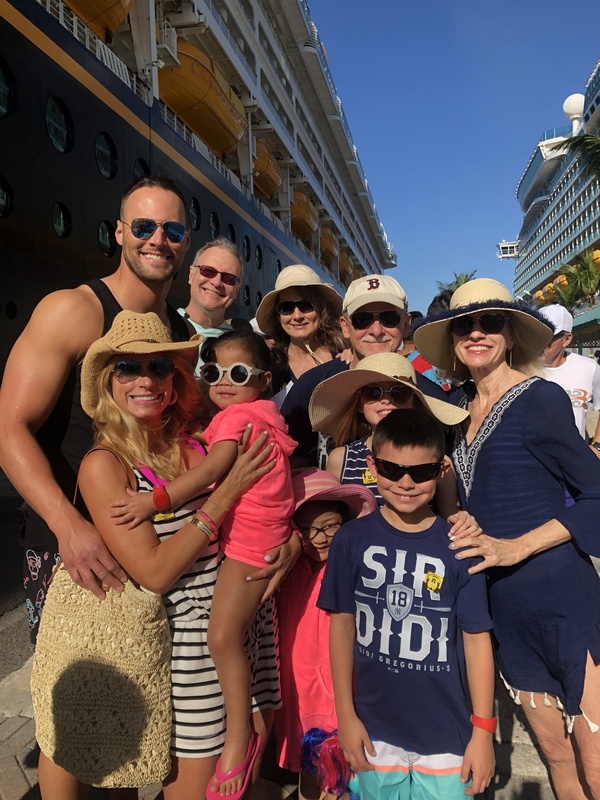 Thanks for sharing your amazing Disney cruise!! Where are your hot pink shoes on pirate night from? So cute! Thanks! I bought them at Nordstrom last year. Sam Edleman! Eeeeeeks! You guys are going to have the BEST time!!! I love the hot pink heels you wore with your favorite dress! So cute. Can you tell me who makes them? Thank you! They’re Sam Edleman from last year! Looks like such a fun trip with everyone! We went on the Fantasy several years ago and loved every minute of it! You all look so great and love your outfits, as always. Truly enjoy these posts. The one thing I cannot get over is how OLD Kensington is starting to look! She’s beautiful and just looking more tween! Ahhh, the years go quick (as everyone always says), but now I am truly understanding what they mean with having a 15 year old daughter. Thank you for sharing your life with us! How tall is Andrew and where do you find pants to fit him? I have 6’7″ sons who want more “stylish” pants. He’s 6’5″ and many of his pants are custom. He does find some at J Crew that fit though! 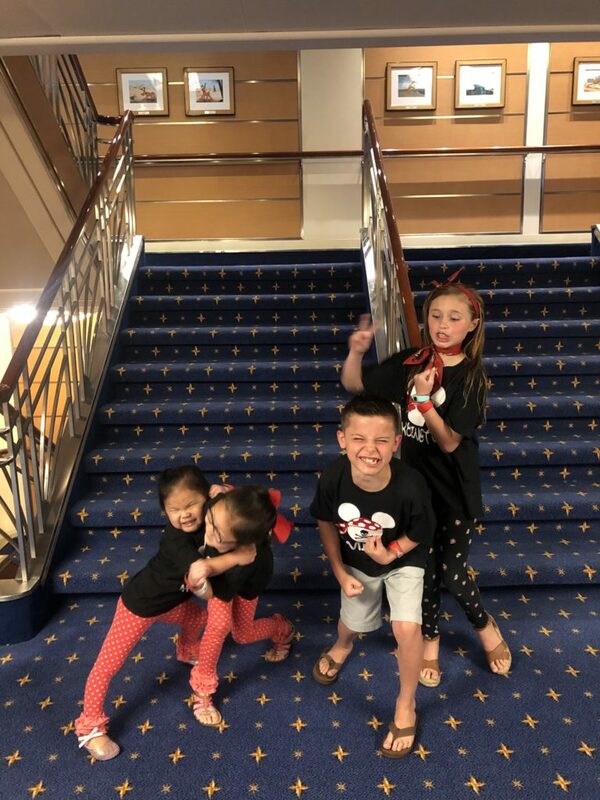 Erika is currently helping us plan our June cruise on the Disney Dream and this series of posts has us SO excited to embark!!! I love reading your blog. I’m getting married in November in McKinney and wondering for a young newly wed couple, would Atlantis still be fun and romantic or Baha mar? I think you would like it! Both are spectacular though! 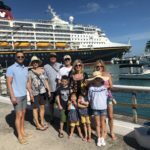 What is the typical cost/budget for a Disney Cruise line cruise? For a family of 4 (2 adults, 2 littles?) Just curious how it compares to Disney World only. There are so many variables! Number of nights, time of year, which sailings from which ports, what kind of cabin…so many! Email me and I will try to come up with a specific price for you! 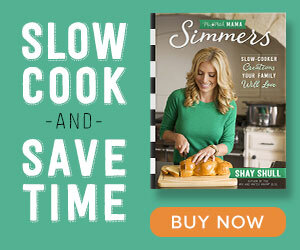 Shay, could you share what time you had dinner? Do you prefer the early or later time? We’re doing a Disney cruise next year and I’m trying to figure out how you have time to do all the excursions, spend any time on deck (pools etc) plus shower and be ready for dinner early enough. Then how do the kids have time for kids club and you guys and trivia?? It seems like all of those things would take so long and I just don’t know how you fit it all in! What time do you go to bed?? Haha. Thanks for your suggestions! Great question! We had the early seating at 5:45 and that’s our preference. After a fun day outside, we’re usually starving. Annnd we kind of move quick when getting ready. I always took my shower first and then let my hair aird dry while the kids went in one at a time. Sometimes, we have two cabins (which means two showers), but we only had one this time and just moved fast. We went to bed around 10 each night! 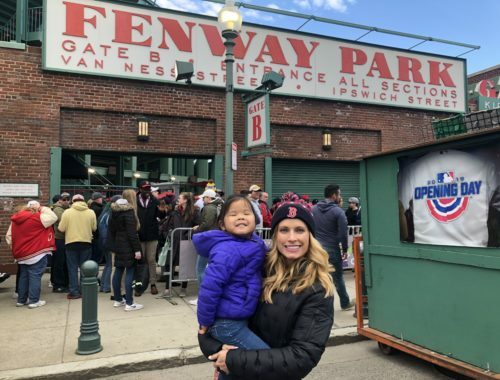 I just have to say, I love your dad’s commitment to always sporting Boston Red Sox gear and making it work for every occasion. His shirt in the grandparents pic made me smile! Looks like so much fun. We are leaving for a cruise with my in-laws and our 3 kiddos on Friday. Placking a family of 5 for a 7 day cruise is no joke!!! Hi Shay! I always struggle with packing beach hats and getting them to my vacation destination without being bent and deformed. I notice you and your crew always have such cute beach hats. Do you have any tips on how to best pack them or do you carry them on? Thanks!! I pack stuff up in them and then around them, so that they stay in pretty good shape. Urg…it’s hard though and often, I’m fluffing them out with my hands. I have to agree with the whole DCL vacation. I am a single adult with NO children and I’ve been on three. Granted, my friends had kids, but we would do the same thing you did. We would drop kiddos off at the kids club and hit the adult stuff. 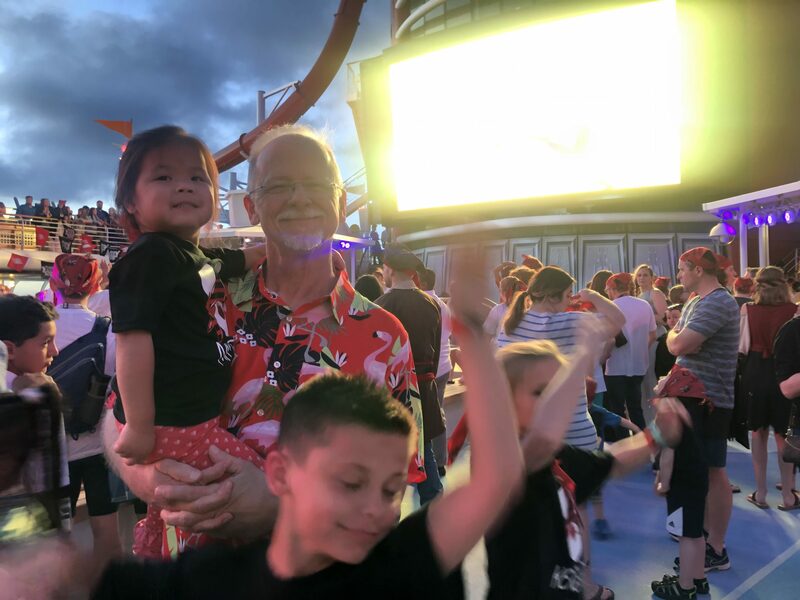 I don’t know if it is the amount of room or there are just some well behaved kids on that cruise, but I tend to go nuts if there are kids screaming and running, but it’s all in fun. Maybe it’s because I’m on vacay?!?!? LOL! DCL is the BEST cruise line, the service is above and beyond, I don’t believe there is another cruise line comparable. They do it right! 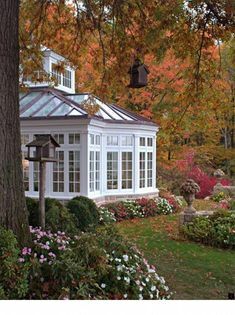 And when I would get tired of the kids, which is rare, I would head up to the adult area, or find a quite spot on deck and watch the ocean. Best. Vacations. Ever. You know what SIX things were missing from this post??? Hint Hint…They all have the last name of SLAUGHTER. 🙂 hahahahaha! This day looks like THE BEST! I love The Atlantis, PIRATE NIGHT, and ALL of your crew! SO MUCH FUN! Where is Kensington’s coverup from? 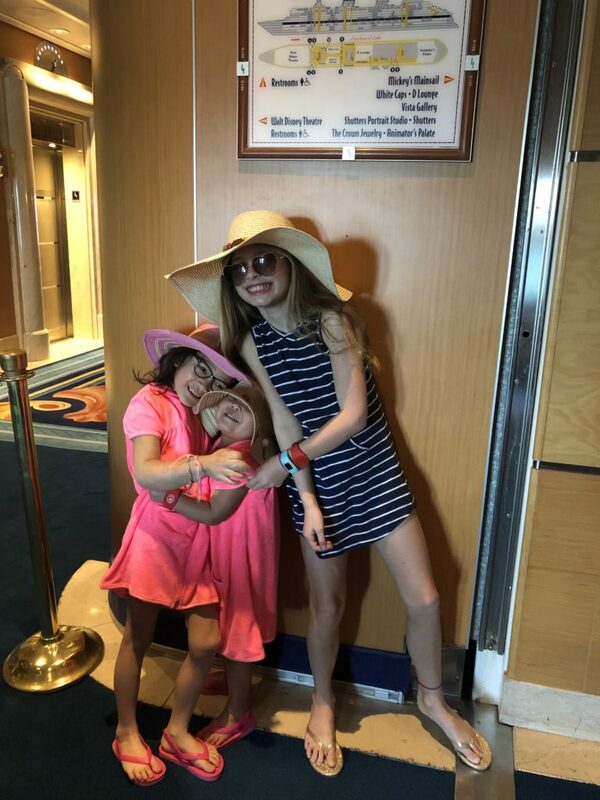 What would you suggest for the youngest age you would take a kiddo on a cruise like this? 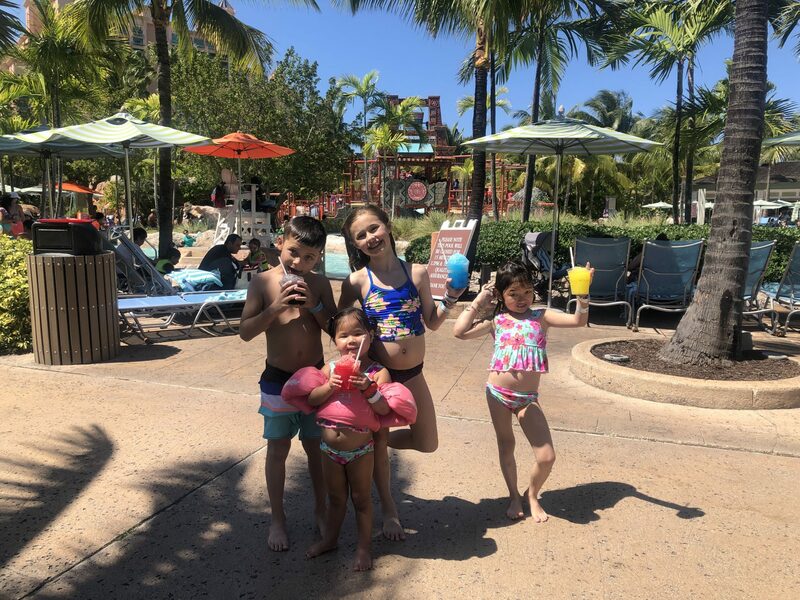 Well, I’ve been taking my kiddos on cruises since they were one, so I would say it’s never too early. Cruising is really convenient when traveling with babies! 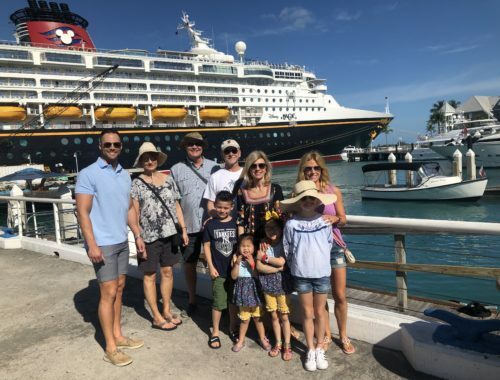 Reading your Disney Cruise posts always makes me so excited to take my family on one someday! How was the weather in March? We’re thinking of going in March in a couple of years (wish it was sooner!) Thanks! This trip it was PERFECT! On our last two (both in March), we had three great day and one kind of chilly day. Love all of your pics! Where is Madeley’s fun in the sun hat from?! 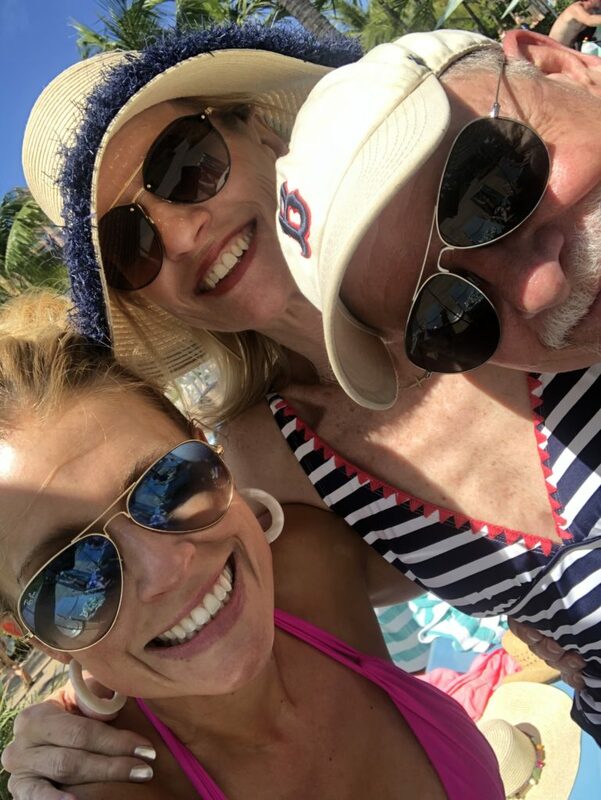 I absolutely love Madeley and Ashby’s bathing suits and so would my girls! Could you please share where they’re from? 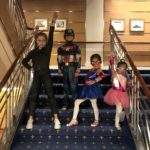 Can you write a post on cruising with babies? I’m due with my first very soon and everything I’ve found is that it’s super difficult to do so! Would love to hear otherwise. I am so glad you posted this positive review about the Atlantis. We went many years ago and didn’t like it all. It was SO crowded there was hardly room for towels on the beach, another body on the water slides, in the pool, etc. Everything was so, so expensive…like three times what we paid on any other port we went to. I heard a man, that had been staying at the resort for a week, say if the Atlantis management could figure out a way to bottle and sell oxygen, that they would do it. We said we would never go back. 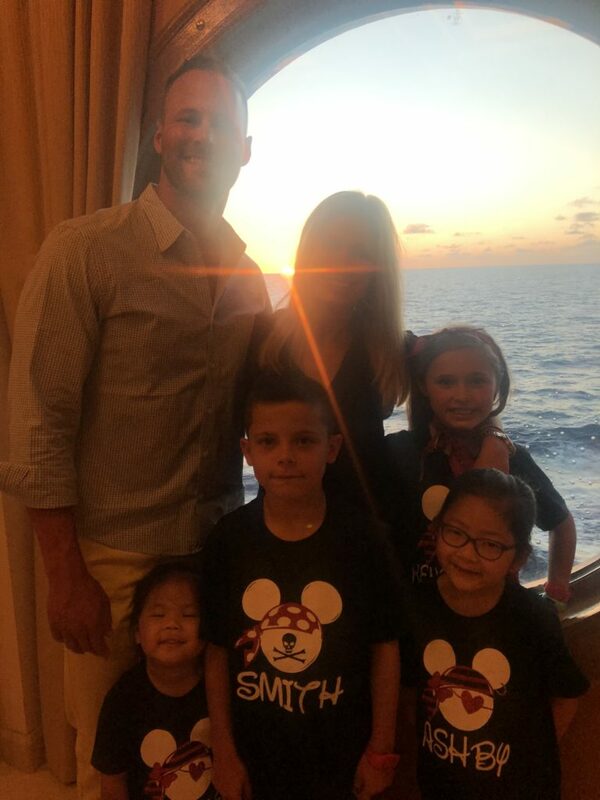 We were on a Disney Cruise, also. It was actually the very first summer they started running their cruise lines…so you can know it was A LONG time ago. So good to hear this! Atlantis is our dream trip! Saving all of our pennies!! Love love love that black dress! 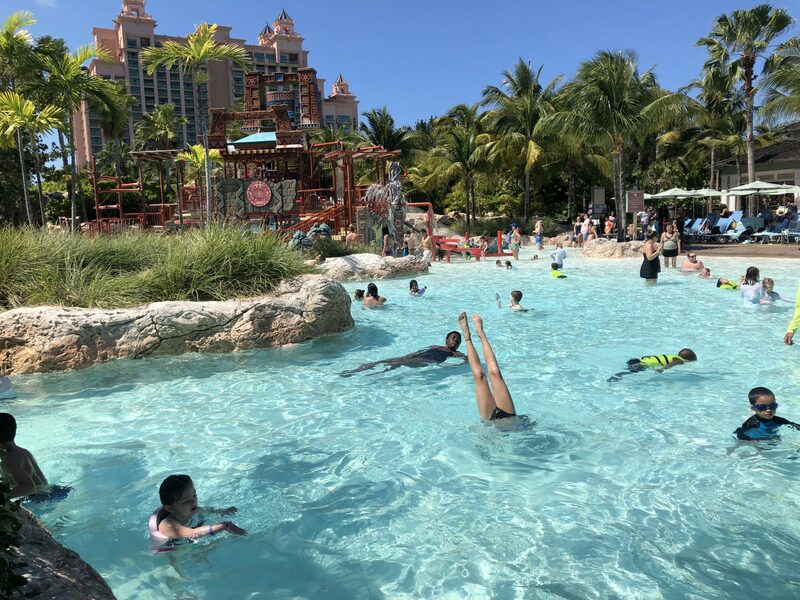 We liked visiting Atlantis as an excursion but when we returned for almost a whole week as a separate vacaction we were a bit disappointed in our stay overall (not worth what you pay). Of course, our opinion only! Would love to try Baha Mar, and the one and only resort is gorgeous too! Dune is delicious and has epic sunset views. We’re going on our first Disney Cruise in May—to St Thomas, Tortula, and Castaway Cay. My kids are 1, 3, & 5. Do you think they need passports? And do y’all usually just wear swimsuits & coverups all day until dinner? Yes! We always encourage all of our clients to obtain US passports for their kids when cruising in the Caribbean. Have fun! And yes, we do!! Well…remember, she’s 4.5! 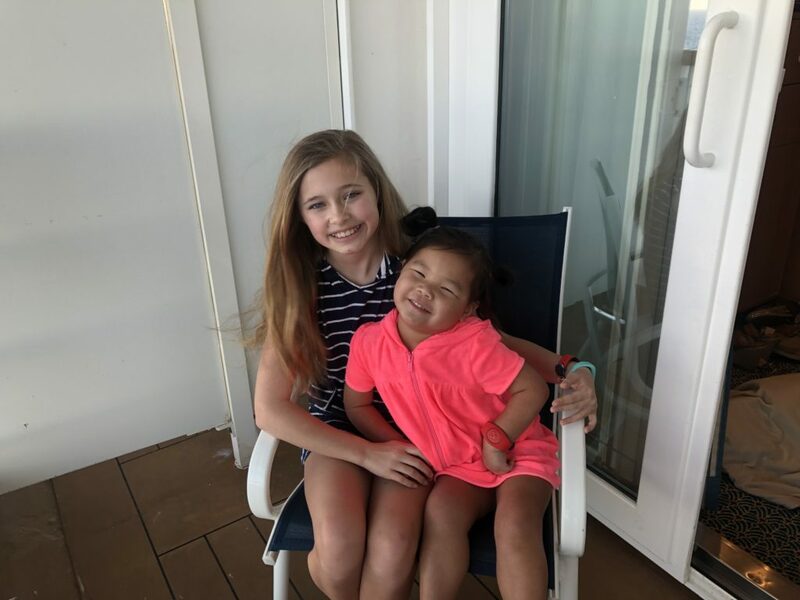 She does nap at home and at preschool every day, but she didn’t nap on vacation. Other people might not agree, but in the past, when I’ve traveled with babies (and I’ve gone long distances with little babies! ), we have not had a nap schedule. They nap in their strollers and sleep a little later…but we do not stop and nap…and everyone has a great time. You have me wanting to go on a Disney cruise so bad and I’ve always been afraid of cruises. You make it sound amazing. 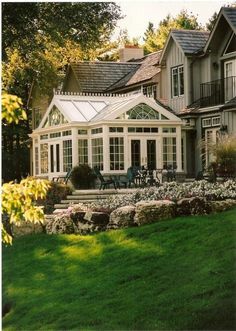 Maybe I could talk my husband into it. Lol. Awesome thanks Shay! Do you ever buy the photo package!? I never have…and I don’t even really know why?? I feel like you’ve probably answered this before, but I curious. I have a tendency to get motion sick in cars, planes, boats, etc. and I know you struggle with this too! 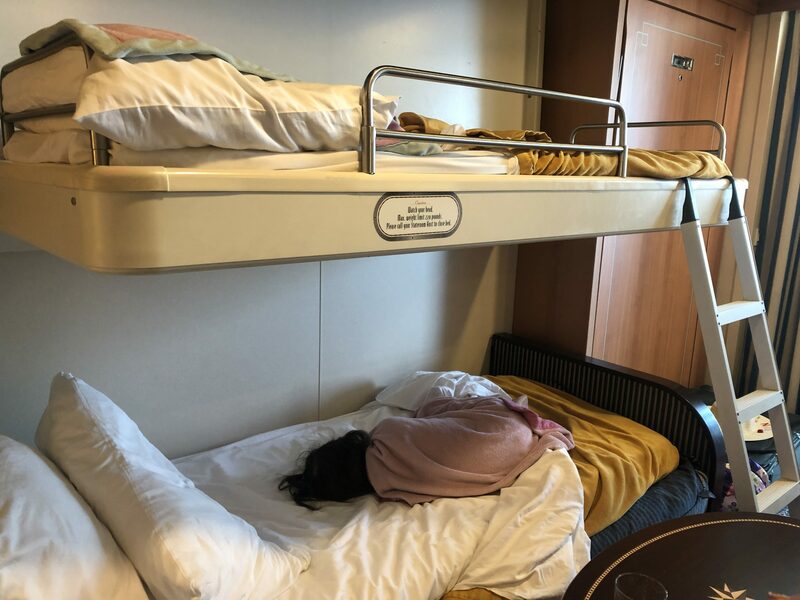 I am TERRIFIED of cruises for this reason… like being so sick and not being able to get off!!! Sweating just thinking about it. 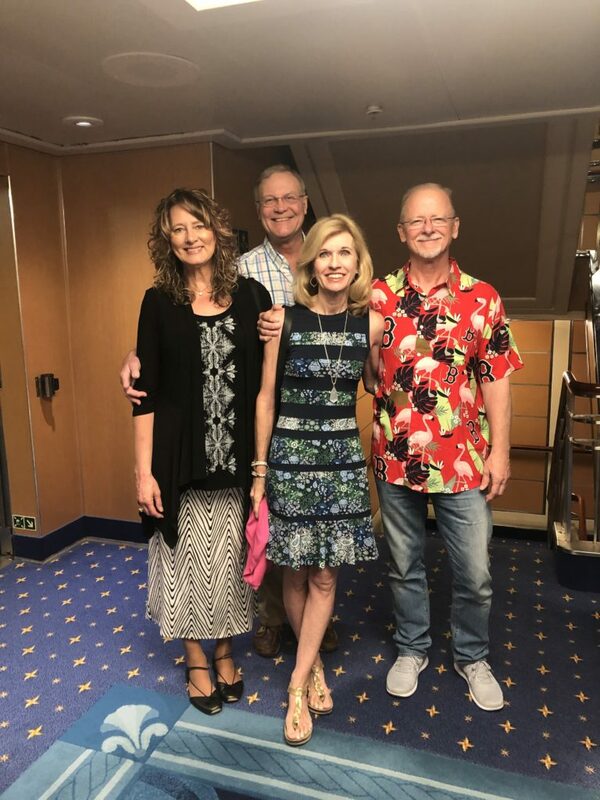 Have you ever experienced this on a cruise? I’ve heard mixed things… some people say you don’t feel anything.. some say you do. Do you take anything to help with that? Thanks!! Only one time. Out of all the cruises I’ve done, just one “got me”. I really don’t feel the motion on board. And I basically feel motion sitting in my chair at work 😉 . We are cruising this summer. Have you ever done a parent only dinner? I know there is a fancy restaurant that they offer up as a perk. Thoughts? I have not, but many of my clients do it. 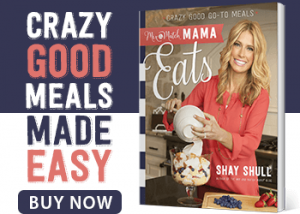 A nice date night meal always sounds fun to me! How fun! We’ve been talking about a Disney cruise for years. Emailing you soon to discuss booking one. Such fun pictures! Can you please link to the earrings you’re wearing at the pool and for your fancy dinner? Both are so cute!! Your hair looks great! Are you using the revlon hairdryer styler thing? 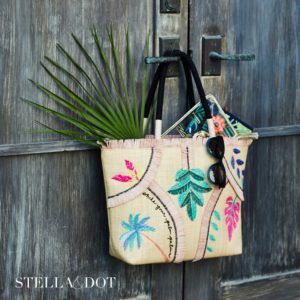 See today’s post!! I had a spray tan before my trip, but since I’ve been home, it’s #all Dr. Dennis Gross! Your hair looks so nice straight!!! Why don’t you wear it that way more often? 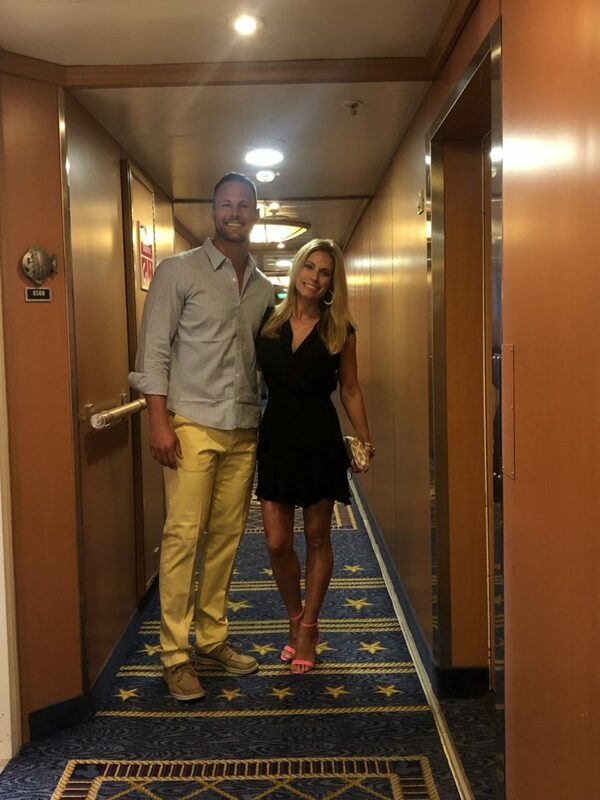 I’m getting ready to go on my very first cruise with just my kids (hubby has to work). There are so many ‘upgrades’, it feels like they’re nickel and diving me! What do you tend to splurge on while on the ship? What’s worth it and what’s not? Any sort of beverage package! It’s not just alcohol, it’s also specialty coffee drinks (hot chocolate, lattes, etc) and soft drinks too. To me, it always pays off!